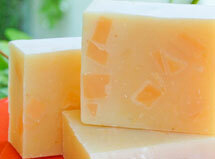 Looking for homemade soap recipes? Well then....you've come to the right place! There are so many wonderful ingredients involved in soap making and I seem to have a desire to try them all! 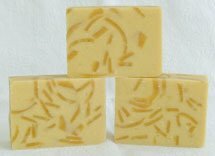 Since I'm pretty sure you would too, I'm posting each successful soap recipe I create so that you can try them for yourself. 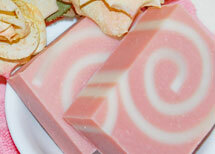 Below you will find a varied selection of soaps, each with a link to the recipe and corresponding instructions. Feel free to play around with them, change them up if you like or just make them as they are. 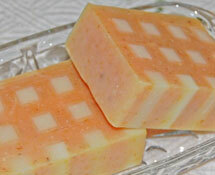 Check out the Palm Free Soap Recipes page as well for even more options to choose from. If you prefer to completely create your own look, try the Basic Soap Recipes page for another long list of recipes to try. Remember to always check soap recipes with a lye calculator before using them just to be sure that they have the correct amount of lye listed. Made using the room temperature method. 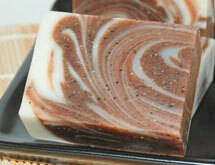 Ingredients include coconut oil, palm oil, olive oil, castor oil and beautiful soap colours. Made using the room temperature method. Ingredients include coconut oil, palm oil, olive oil and castor oil. Plain and simple. 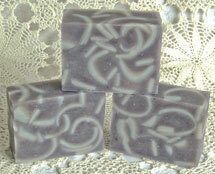 Made with Coconut, Olive and Palm Oils. Made with Coconut, Olive, Palm and Camellia Oils. Made with Shea Butter, Coconut, Palm and Olive Oils. 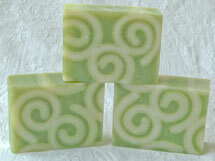 Made with Coconut Oil, Comfrey infused Olive Oil and Palm Oil. 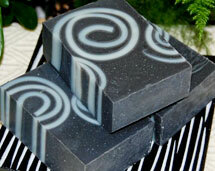 Made with Shea Butter, Coconut, Palm, Castor, and Olive Oils. 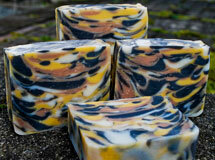 Made with Calendula and Chamomile infused Olive Oil, Coconut Oil and Palm Oil. Made with Coconut, Olive and Palm Oils. 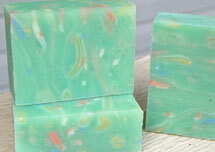 Made with Hemp, Coconut, Palm and Olive Oils. 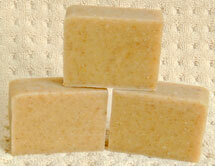 Made with Hemp Seed, Coconut, Palm, Castor and Olive Oils. 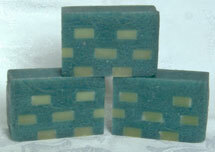 Made with Coconut, Palm, Castor and Olive Oils. 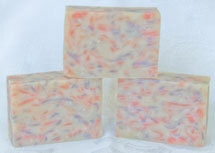 Made with Carrot infused Olive Oil, Coconut, Palm and Castor Oils. 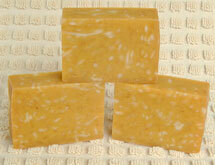 Made with Apricot Kernel, Coconut, Palm, Castor and Olive Oils. 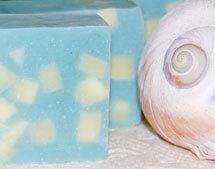 Made with Camellia, Coconut, Palm and Olive Oils. Made with Cocoa Butter, Shea Butter, Castor, Coconut, Carrot infused Olive, Palm Oils and Apricot Kernel Oil. 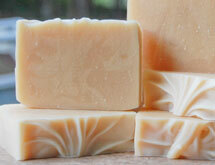 Made with Shea Butter, Coconut, Palm, Castor and Olive Oils. Made with Shea Butter, Coconut, Olive and Palm Oils. 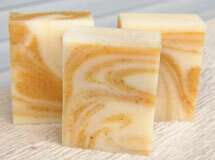 Made with Apricot Kernel, Coconut, Olive and Palm Oils. 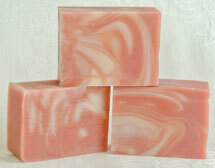 Made with Sweet Almond, Coconut, Olive and Palm Oils. 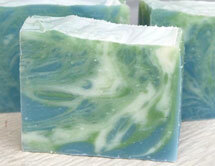 Not sure how much soap will fit in your mould? 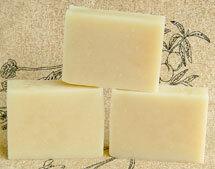 Here is a formula that will calculate how much oil you need in your homemade soap recipe to make the right size soaps.